Are you struggling to jumpstart your metabolism? Are you always talking about wanting healthier eating habits, amazing skin and everlasting energy? 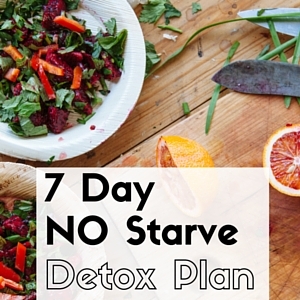 Here is your solution; the 7 Day NO STARVE Detox Plan it is designed to reboot your body without the misery. Bonus Facebook group included.